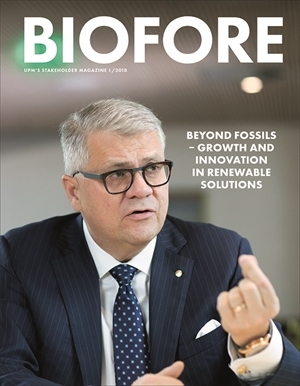 UPM’s stakeholder magazine Biofore introduces how company’s Biofore strategy guides its businesses and future. Topics in the magazine range from investor-related business reviews to in-depth interviews of important people within business sectors. 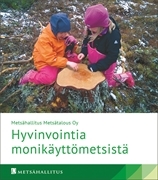 Also sustainability and environmental issues are covered frequently. 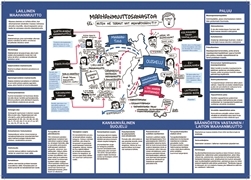 The magazine is published twice a year in four languages: English, Finnish, German and Chinese.